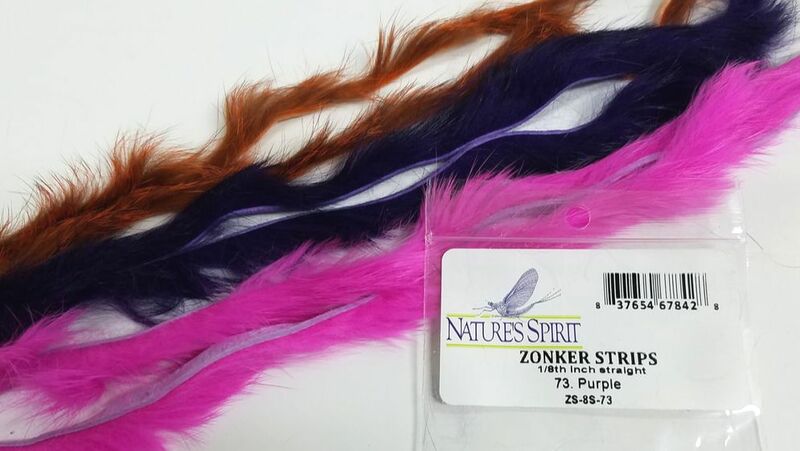 Zonker strips from all kinds of animals, not just rabbit. 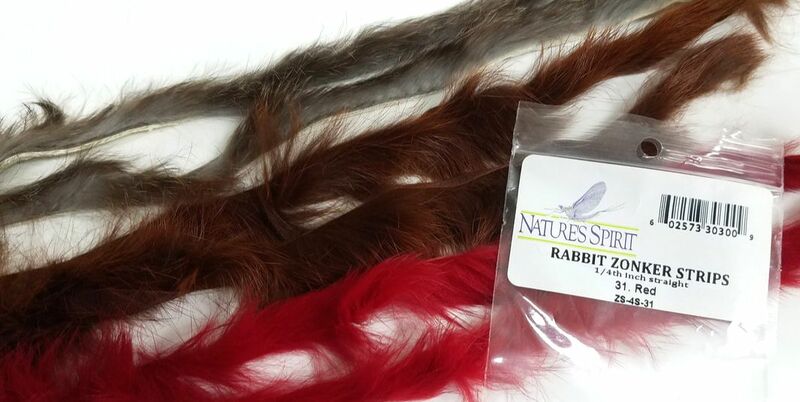 All of these hairs have the same uses, only differing in sizes and designs. 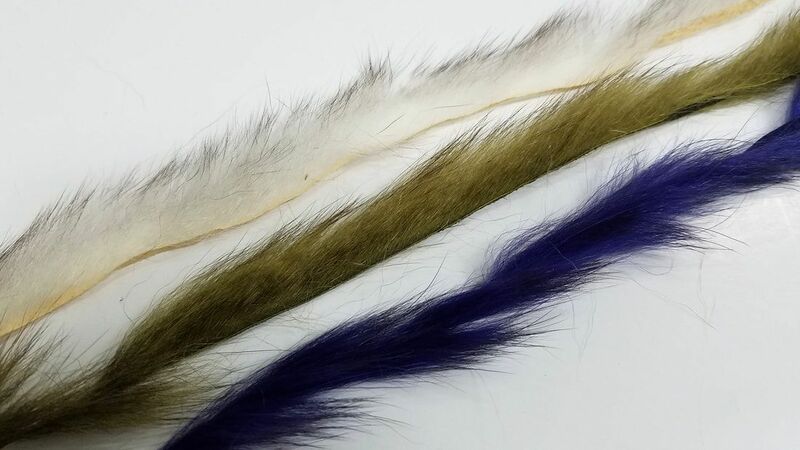 Use them as traditional zonkers, wrap them for collars, or any other way you can use all of these different hairs. ​ALL ZONKERS ARE STRAIGHT CUT UNLESS SPECIFIED.